Is it safer to be in the driver or passenger seat? The number of people using Uber and Lyft to get around in LA is surging. And so are the reports of crimes related to ride-sharing services. In the first six months of 2018 there were 118 reports. In the fist half of 2017 there were 49 total instances. That’s a 141% increase. 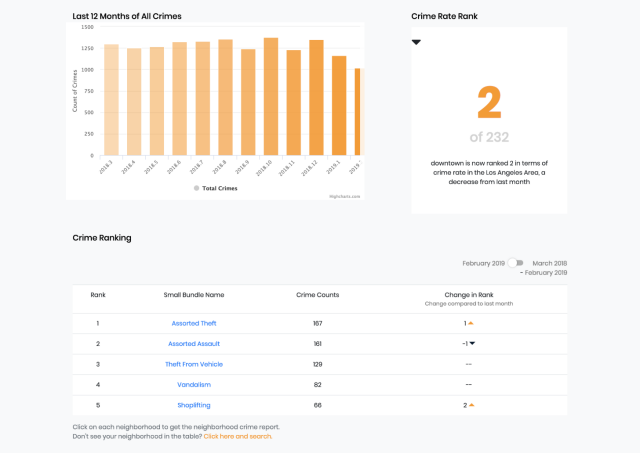 While it’s a big jump, it represents just a tiny fraction of crime in Los Angeles. 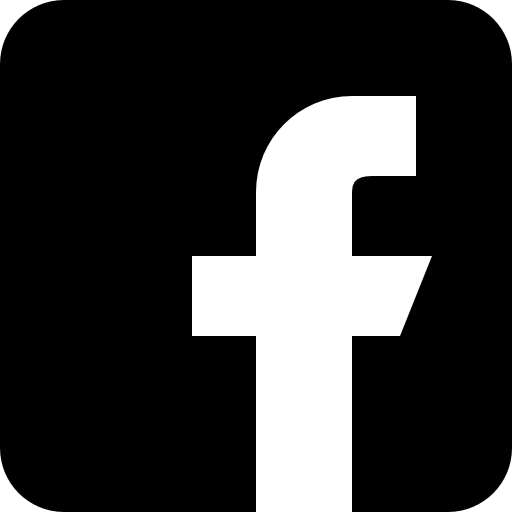 And considering the vast amount of ride-sharing that takes place in the city, it does not indicate that using services like Uber or Lyft present any particular risk. A recent Pew Study says that just over one in five Americans living in urban areas have used some sort of ride-sharing app. 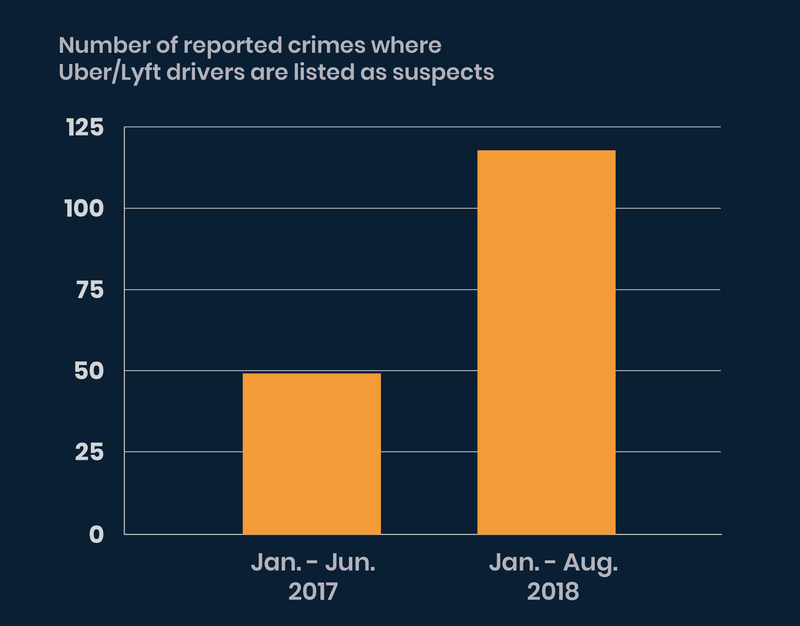 From our data, it looks like there are more reported crimes being committed by Uber/Lyft drivers than there are on them. This might come as a surprise, given the horror stories we’ve seen online of Uber drivers and their worst passengers. 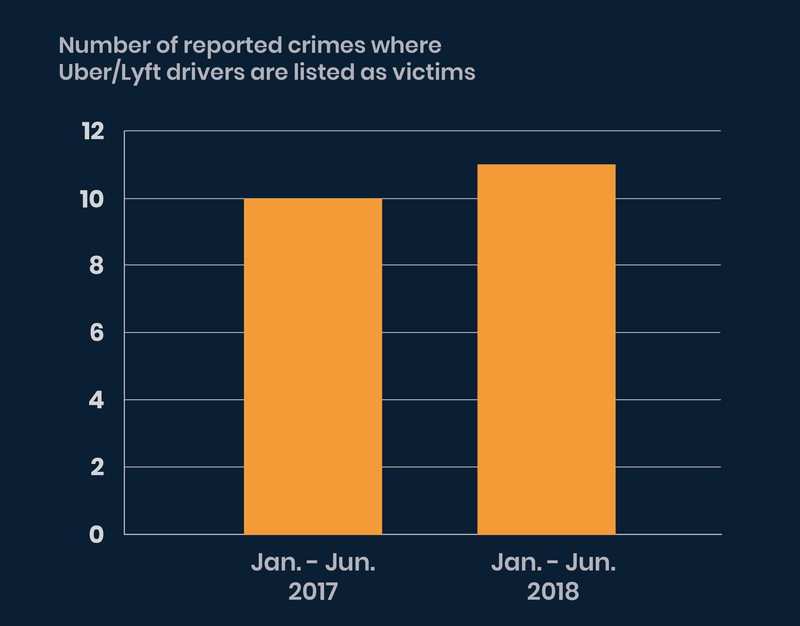 To put this in context, crimes in which the reported victim was an Uber or Lyft driver (that’s code number 1217) only rose slightly in this same time period. In the first half of 2017, there were 10 reports with the 1217 code. For the first six months of 2018, there were 11 reports. So what is happening in these Uber and Lyft cars that’s breaking the law? Thirty six of the 118 total reports, for example, included code 0344, defined as “removes victim property,” or, in simpler terms, stealing. There were also seven reports that included the code for “victim was a student,” code 1251, though that doesn’t tell us what crime took place. 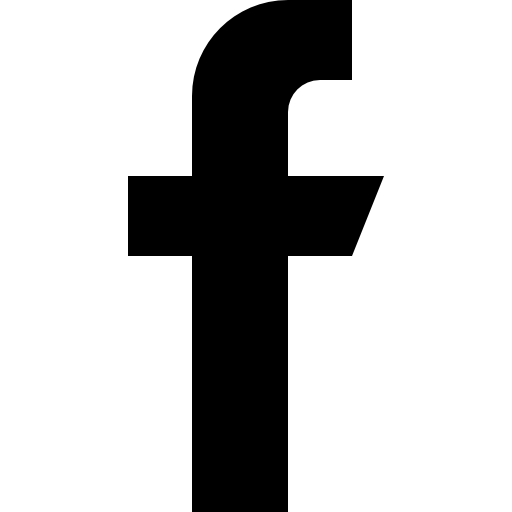 There were two instances which contained code 0401: “bit,” as in, the suspect took a bite out of the victim. 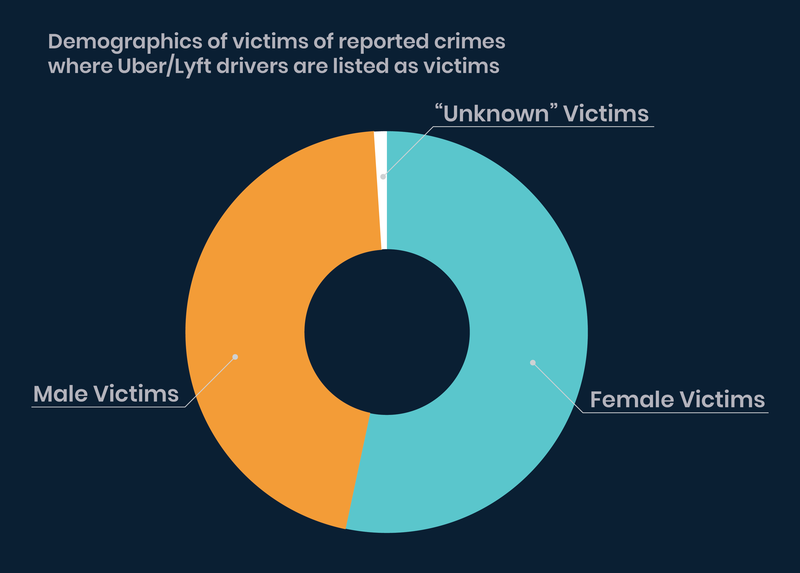 Looking through the crime reports in which Uber/Lyft drivers are suspect, we can see who the victims are. 45.75% of the victims reported were in their 20s. This was by far the largest portion of age demographics. 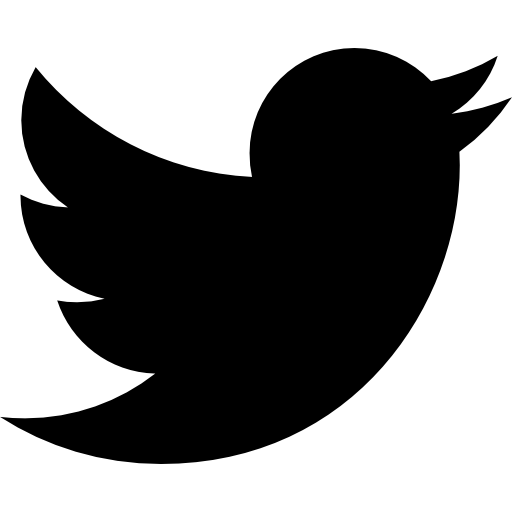 “Unknown” accounts for descents that were undefined within the LAPD’s system of identifying victims by race. 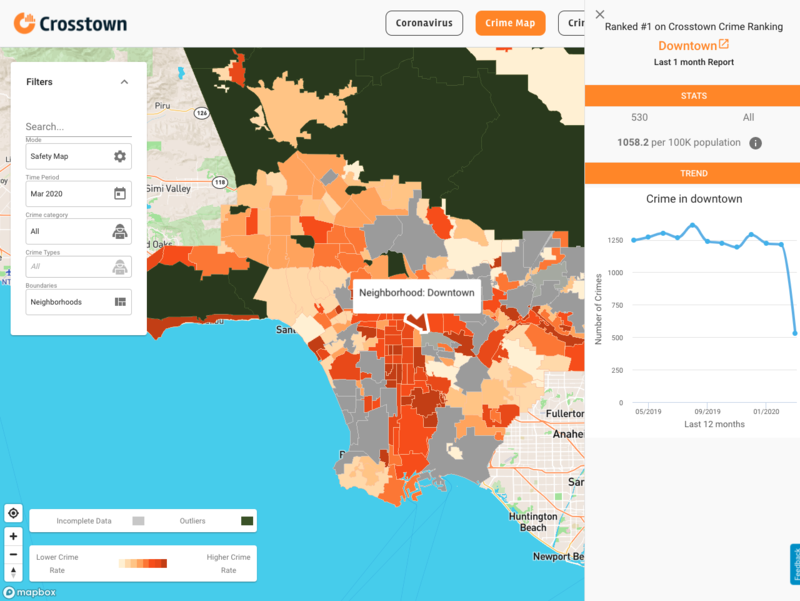 We collect and sort the data produced by the Los Angeles Police Department. Find more details about our data here.